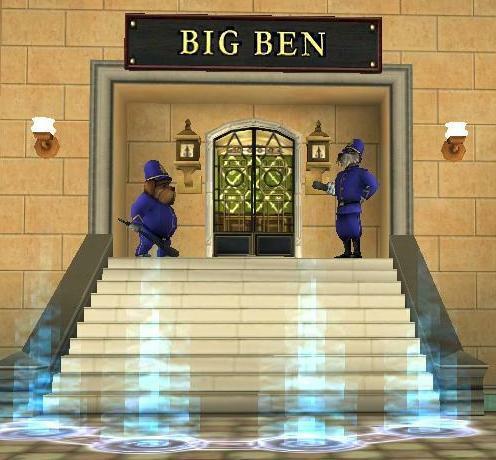 We’re having a bit of fun today in the KingsIsle office looking at Travel Review sites in the real world—read on and let’s imagine these also exist for Wizard101 locations! 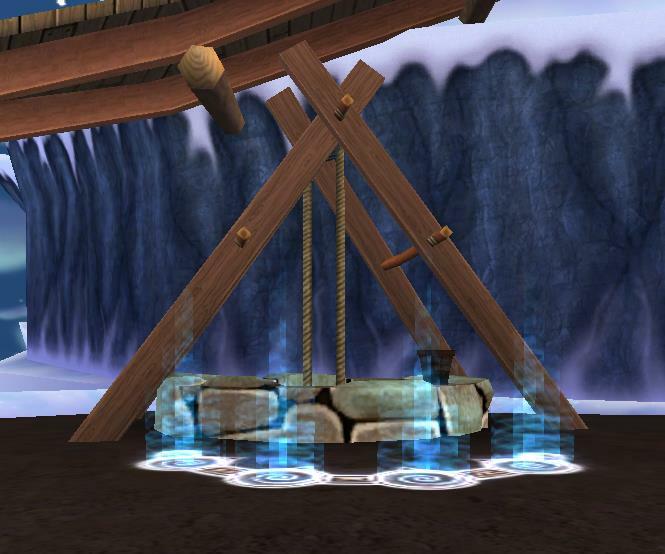 Travel review sites have become very popular in the Wizard101 Spiral. 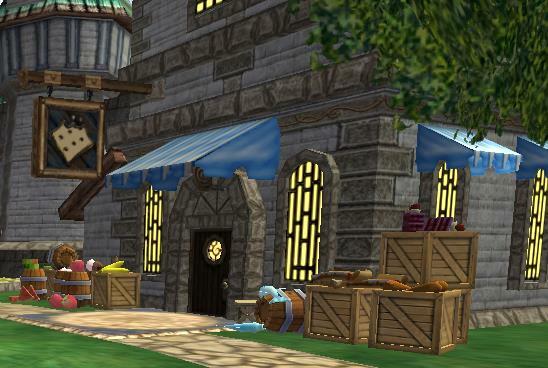 There is a lot to review with so many Wizard101 zones to explore in the Spiral. After all, how else are you going to decide the best locations for questing, shopping or just finding a place to relax and socialize? In fact, the use of travel sites have become so widespread that even the older members of the population, such as Merle Ambrose, have figured out their way around the website (although we suspect that Ambrose may have had help from one of his young students). Here are four of the most popular reviews from all around the Spiral. After a prolonged stay, I can honestly say that the accommodations here were dreadful, not at all what one would expect from a long-standing establishment of repute. 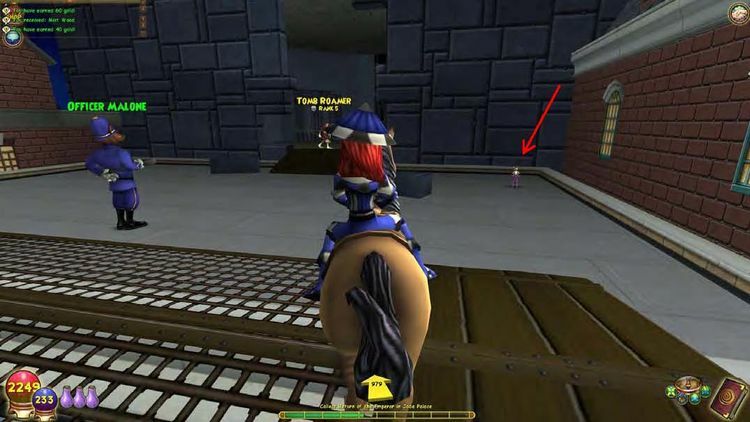 Room sizes were quite small, with inadequate common Wizard101 areas and few opportunities to take in the air. The bed was hard, and I am certain I found bedbugs in the bedding. Room service was awful, with poor menu options, and the food that was delivered was cold. When I demanded recompense, the waiter had the audacity to hit my door with a stick of some sort, for the purpose of frightening me into accepting the meager fare as my due. I was glad when, with the help of my friend Malistaire Drake, I was able to find accommodations more befitting of my status and repute. Students of my level of deduction will appreciate the intellectual haven that is to be found in the Royal Museum. This is an excellent place to look for clues and practice your observational skills. There are at least six exhibits containing treasures from the ancient world of Krokotopia, which I highly recommend seeing. Unfortunately, Meowiarty and Malistaire Drake are trying to steal the Krokonomicon, a book containing many powerful spells. Visit these wonderful exhibits before it’s too late! If you’re looking for some spirited fun, stop by the Well of Urd. Don’t be fooled by the, er, rustic setting of this vacation destination. The accommodations are strictly BYOB — bring your own bread — and please don’t forget the honey! It’s a true adventure, hosted by yours truly. I can promise that no matter what, you won’t be bored! By far the best place in Wizard City to satisfy your cravings. The West Ende Girls Snack Shop has everything from harvest corn to star fruit, although its radioactive pizza is a bit potent and not for the weak-hearted. The only reason I’m not giving this wonderful snack shop five stars is, frankly, the girls’ appalling behavior when someone let it slip that it was my birthday. My advice: Don’t go here on your birthday unless you want to be embarrassed with singing, cupcakes and persistent inquiries as to your exact age! We hope you’ve enjoyed these travel reviews! Which were your favorite reviews? If you were to write a review about a location in the Spiral, what would you say?